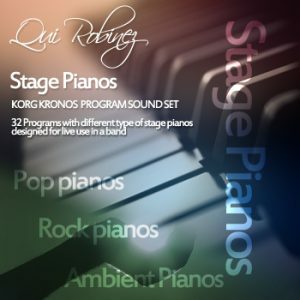 Here you can find free sound libraries for the Korg Kronos. 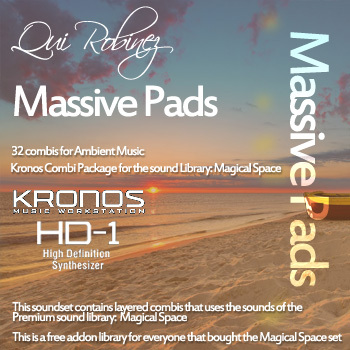 These sound libraries are free of charge and you can use the sounds royalty free in your own projects. You are not allowed to distribute them by selling, sharing or posting the libraries on any website for others to download. 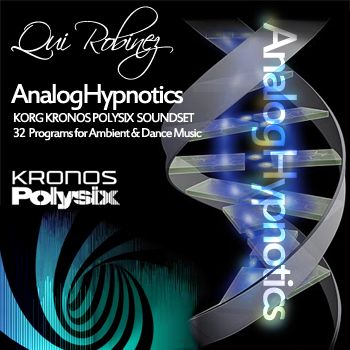 This soundset is made exclusively for the Korg Kronos synthesizer. 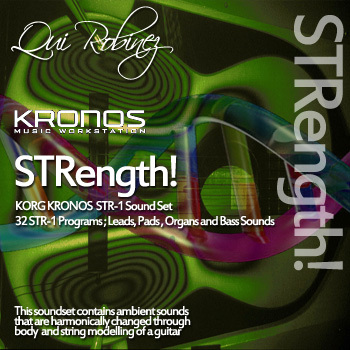 It uses lots of the special features that the Korg Kronos engines has to offer. 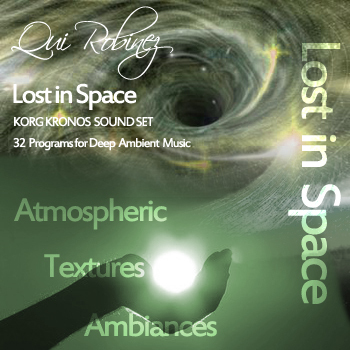 There are Bass, Lead, Keys and Pad sounds in this set. 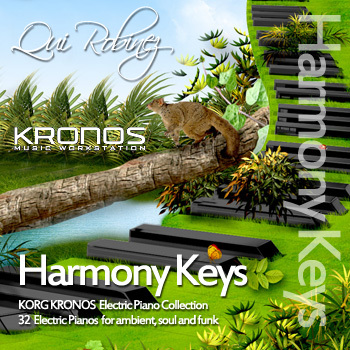 Here are the other free sound sets for the Korg Kronos. 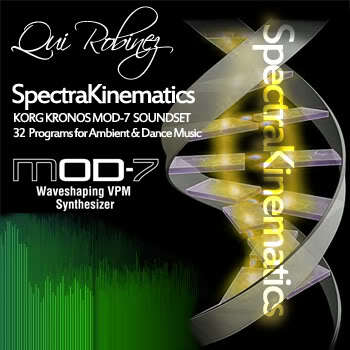 32 Programs for the Mod-7 Engine in the Korg Kronos. 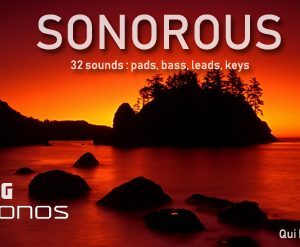 This soundset is made exclusively for the Korg Kronos synthesizer. 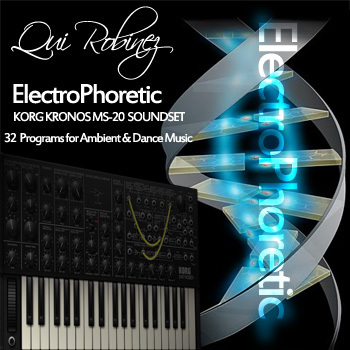 32 Programs for the MS-20 Engine in the Korg Kronos. 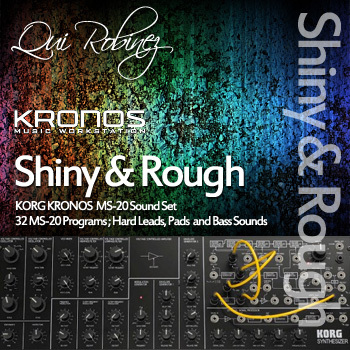 This soundset is made exclusively for the Korg Kronos synthesizer. Most of these sets were intended to sell as commercial libraries But the world is changing, my view is that everyone should be able to use the sounds that i create. 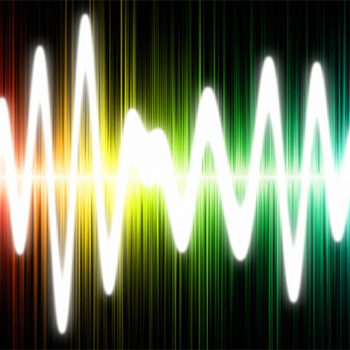 Therefor these sound sets are free of charge. But if you are really pleased with it and you want to show your appreciation then a donation would be greatly appreciated.